I see a lot of authors publish their books and… absolutely nothing happens. No sales, no downloads. Book launches are vital to an author’s success. 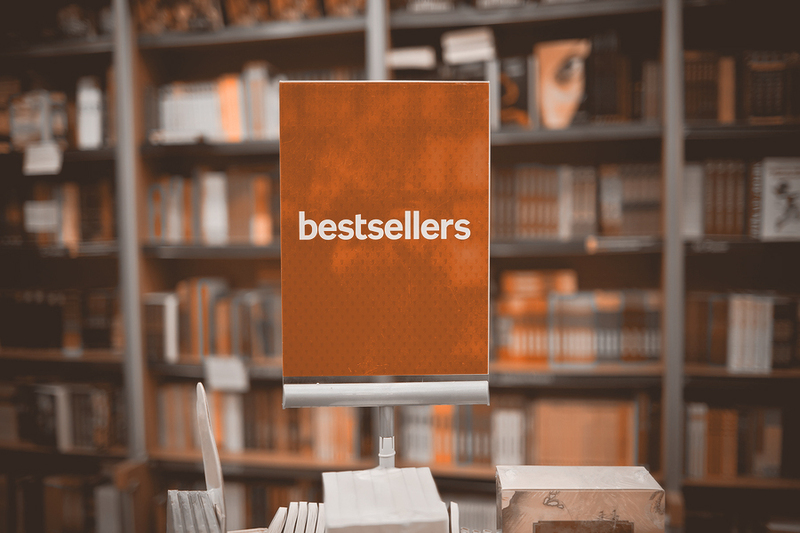 The basic point is to drive a whole bunch of sales to one platform (usually Amazon) in a short period of time, to hit the top of the free and paid lists, and hopefully stay #1 in your book’s category, so that Amazon will keep recommending the book and it will keep selling. This is difficult for authors without an established platform, but we can help! Launch your book like a pro, hit the top of your genre, and enjoy continued success.